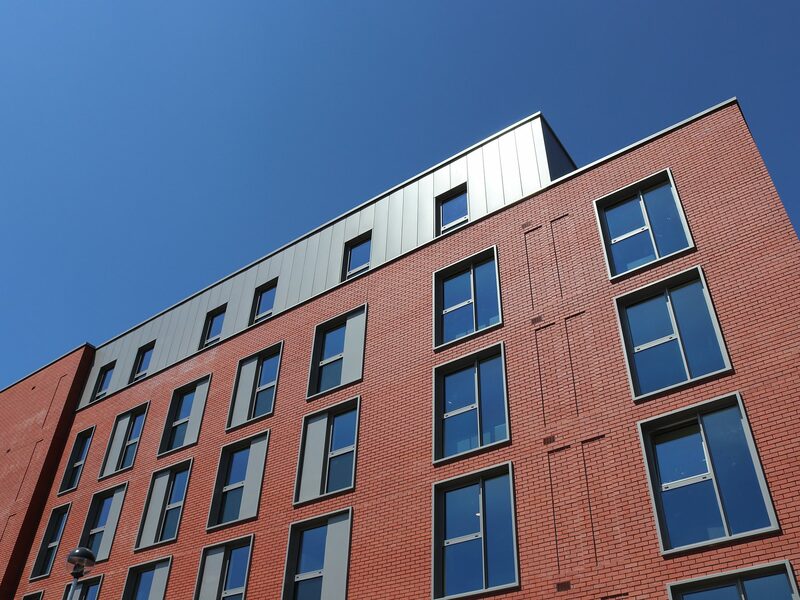 Blenheim Point, our 180 bed student accommodation scheme in Leeds for @S Harrison Developments Ltd, has reached Practical Completion ahead of the 2018 academic intake. The building sits between the new Leeds Arts University and Leeds Student Medical Practice, along one of the city’s main routes into the centre. Generous glazing provides students with fantastic views over the city centre university hub. As well as shared kitchen and living spaces, students have access to study spaces, a games area and common room. 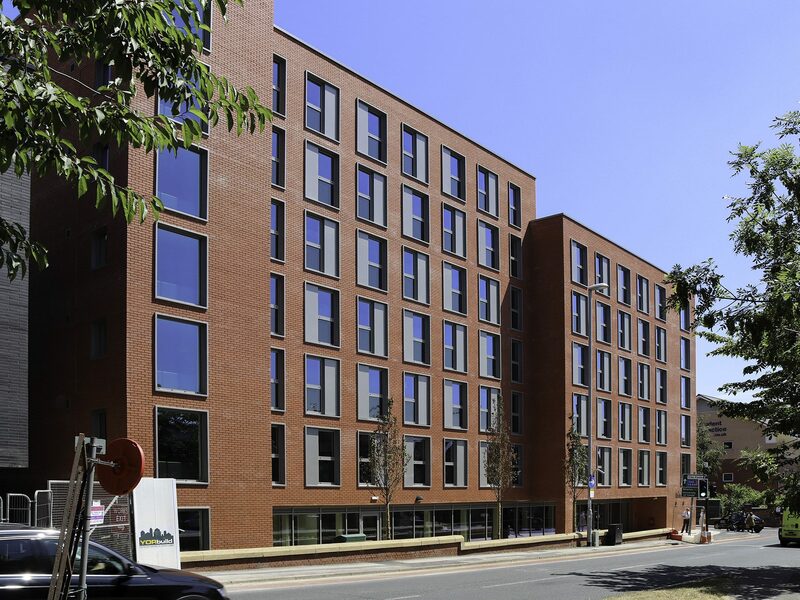 “We guarantee accommodation to all first year students and understand the role that good design plays in the excellent student experience on offer at Leeds.” Ian Robertson, Director of Residential Services, @University of Leeds. Great working with @GMI Construction Group PLC @Rex Procter and Partners @RPP Management Ltd @Ward Cole Limited @Martin Design Associates Ltd @Turley and the whole project team!